Oprah has her list of favorite things. Ellen has 12 days of giveaways. Rachael Ray has her ThanksGIVE-AWAY. And now, I have my own. Don’t be confused, this is not my Christmas wish list – but rather a list of products that I love, some I own, some I have given as gifts. Either way, I am excited to announce my first annual Wish List! 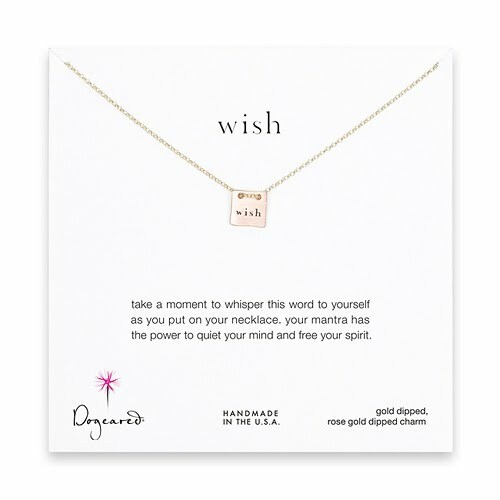 Yes, this is on Oprah’s list too, but I have been a fan of this jewelry, particularly their necklaces for a long time. By sister first introduced me to this wonderful online jewelry box and since that time I have given necklaces as presents to many friends and family members. I love the holidays because it is the one time of the year where you can dress up like a 5-year-old ballerina and totally get away with it. Here are a few of my choice sparkly pieces. A few years ago Matt’s parents gave him a Kindle. To be honest, neither of us really wanted a Kindle. At that time, we were in the “I love turning the page” camp. Well needless to say, after reading one book on it I was in love. 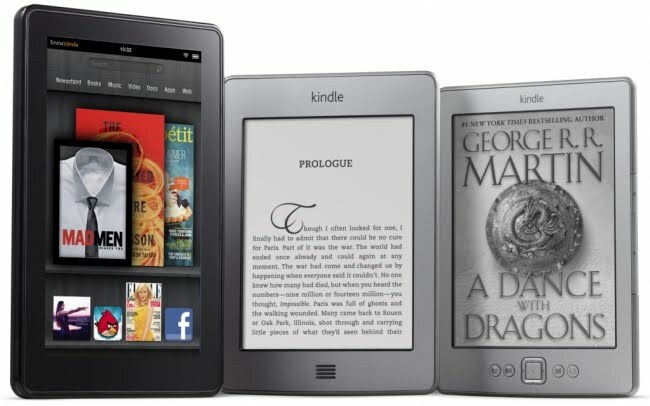 I quickly adopted the Kindle as my own. Matt is currently reading the Hunger Games on it now and I have a feeling he might become hooked – both with the series and the Kindle. And with their ridiculously low prices it is a great present. I have demo-ed the Kindle Fire at work and I have to say, while it is much smaller than the iPad, it is pretty sick. I love Erin Condren for stationary and cards – I even ordered some holiday labels to attach to presents this year! But I absolutely love the personalized iPhone cases that they added to their product roster this year. I absolutely love buying things on Etsy. Supporting the “little guy” always feel so much better than going to big chain stores and the customer service and care that goes into this products is always amazing. 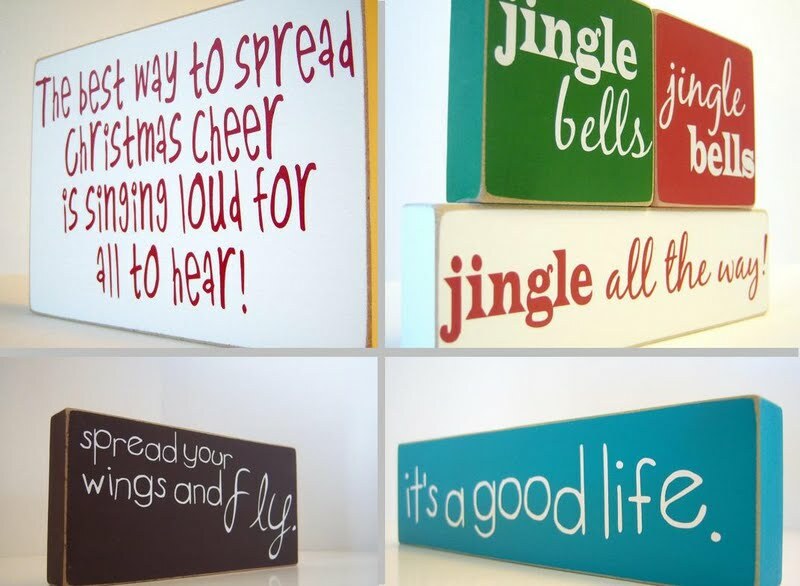 The wooden signs that Andrea Chapman creates and adorable and add just the right amount of inspiration and holiday cheer to those little nooks and crannies on your bookshelf of office desk. LOVE these! Decorating for the holidays is one of my most favorite things to do. Growing up, the day after Thanksgiving was almost a bigger deal that Thanksgiving. We would often wake up and participate in the madness that is Black Friday – not so much for the sales (although, we usually found some pretty good ones) but more for the experience. Then we would spend the afternoon putting up hundreds of holiday decorates. By the end of the day, our house would be turned into a winter wonderland! Abby and I have tried to carry on this tradition in our own homes, but it will take some time before we build up a bounty of decorations that rivals our mom’s. I try to keep my holiday decorating “classy” – my fake Christmas tree has white lights and all silvery/glitter ornaments. 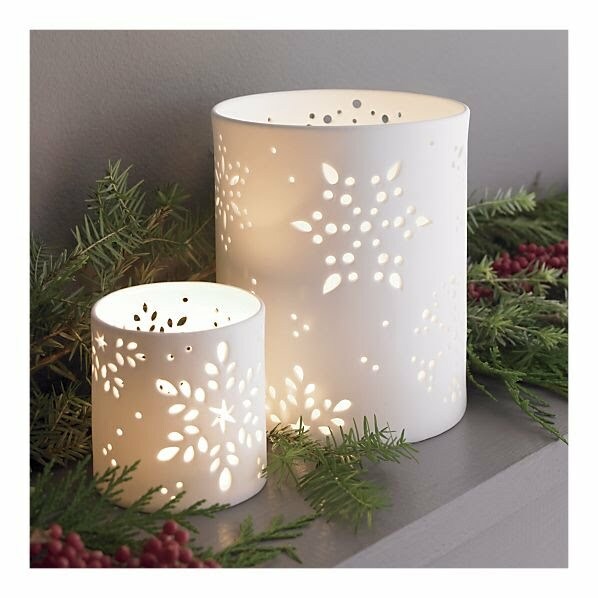 Crate and Barrel has great decorations that you can use year after year that don’t make your house look like the scene Santa’s Village in you your local mall. I bought these for Matt’s mom last year. They are especially good because you can keep them up all winter long! These are an incredible gift because the shoes can fit any personality. With the ability to select your shoe style, colors and patterns, designing the shoe is just as great as wearing them. Plus you can put your name on them (or anything for that matter) so no pair is alike. 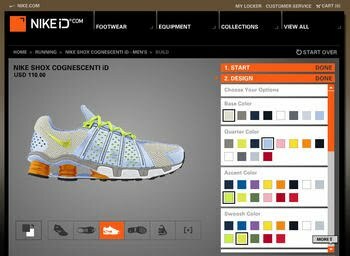 With NikeiD gift cards, you can give the gift of creativity and fitness! 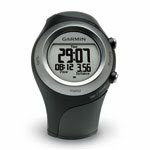 With this watch you can turn a jog in the park into a highly calculated training run. By tracking your distance, time and elevation you are armed with all of the information to improve your running. After the turkey has been carved, the parade has passed Macy’s on 34th street and the relatives return home we come back to work on Monday, a little rounder around the belly. While we have enjoyed time away from the office, many people will return to work exhausted from the holiday festivities. And this is only the beginning. Now that Thanksgiving is behind us, we can focus on the remainder of the holiday season. For many of us, this means stringing lights, hanging ornaments and breaking out the Christmas music. It is the most wonderful time of the year and sometimes the most tiring. However, I for one, think it is entirely worth it. After Thanksgiving, my mom sister and I participated in the craziness that is Black Friday. While my mom and Abby stocked up on Christmas presents for nearly everyone on their list, I concentrated on myself (talk about holiday spirit). As they walked around the store finding things for cousins, aunts, grandparents and friends, I walked around the stores picking up things for myself. 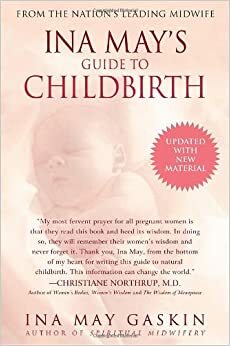 This year, I am having a hard time coming up with good ideas for presents, and since I know what I want, it was simply easier to shop for myself. And clearly, I was trying to make the most out of the great sales! Unfortunately, when we returned and looked at our purchases, I realized that I was no closer to being complete with holiday shopping. So now I am sitting at work, scanning the websites of stores. 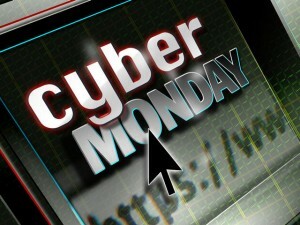 Cyber Monday is a marketing term for the Monday immediately following Black Friday, the Friday following Thanksgiving Day in the United States. The term made its debut on November 28, 2005 in a Shop.org press release entitled “‘Cyber Monday’ Quickly Becoming One of the Biggest Online Shopping Days of the Year”. In 2009, it was reported that consumers spent $887M online on Cyber Monday (excluding travel), the second highest spending day of 2009. Data has shown that Cyber Monday online sales have always been driven by considerable buying activity from work locations. That pattern hasn’t changed. After returning from the long Thanksgiving weekend with a lot of holiday shopping still ahead of them, many consumers tend to continue their holiday shopping from work. Whether to take advantage of the extensive Cyber Monday deals offered by retailers or to buy gifts away from the prying eyes of family members, this day has become an annual ritual for America’s online holiday shoppers. Houseware giant Crate & Barrel is offering 25% off on all kinds of items, across the store, from martini glasses to starter dining sets. The Deal: The better question is, what isn’t on sale? The magic of Macy’s includes clothing, jewelry, home goods and kitchen tools. Just enter the code “CYBER” into the coupon code before checking out. The Deal: Up to 30% off winter gear, clothing and camping supplies! Great gifts for all of those outdoorsy relatives. Check out the steep discounts on Padagonia jackets and Smart Wool socks. Just in time for winter! Retail giant Kohl’s slashes prices on its site 35% to 60%, on everything from watches and jewelry to outerwear and home goods. 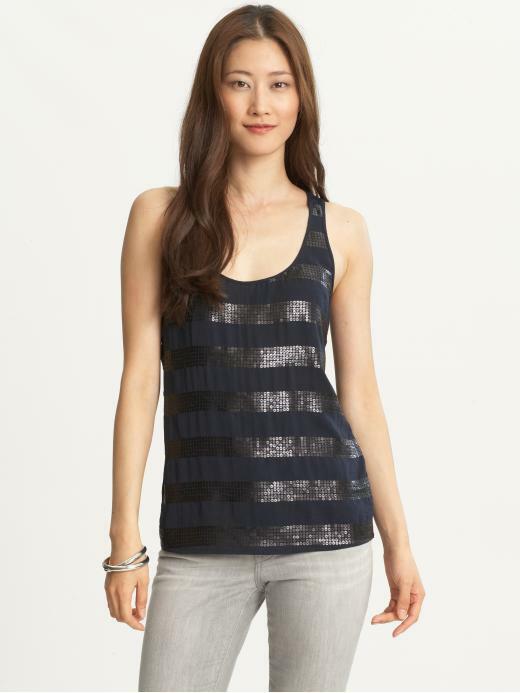 For the fashionista on your list. Use code “ENJOY” at checkout. Victoria Secret is offering up to 70% off select bras, underwear and sleepwear. Shoppers who buy sleepwear will receive a free pair of slippers if they use the code VS10SLEEP at checkout–and anyone can receive free shipping on their order if they enter the code SHIPVS1. Get your holiday jammies before it is too late! Yesterday Matt and I had an extremely lazy, although very productive, Sunday. It started off with breakfast sandwiches and coffee, like many weekend mornings. We sat around for a while, watching various things on tv. Then I decided that it was time to get some stuff done. I cleaned our apartment, while gimpy Matt sat on the couch. Occasionally he would offer to help, although I am not sure how sincere his offers were. What was I going to have him do, use the vacuum as a crutch? It didn’t really seem possible to task him with physically strenuous chores. And let’s be honest, cleaning is hard! I was working up a serious sweat as I scrubbed the kitchen counters and cleaned the bathtub. So while I cleaned, I tasked Matt with a more stationary chore: working on our wedding website. This sounds a lot more complicated than it actually is. Basically, we just need to come up with some of the text to put into the awesome template we found. I wrote 75% of the text in one day but really needed Matt to do some of the entries that are from his view-point. He has been putting this off for a while now, because writing is not his strong suit. So, by the time I finished cleaning the kitchen, bathroom, living room and doing a load of laundry, Matt has successfully written 3 paragraphs for the website. I guess I am marrying the tortoise and not the hare. Afterwards, I decided that I should put my craft table to use, since I hadn’t for a while. I had ordered some cool fabric off Etsy a while back but never used it for anything. I had also totally disassembled an old apron so that I could use the pieces to recreate one myself. What a perfect activity for a lazy sunday. I started working on the apron at 4pm and by 6pm, I had completed 3/4s of the apron. It is just missing a pocket and a tie. Unfortunately I lost my motivation and put it on hold until later. The good news is, it looks pretty sweet so far. While I was motivated to be a good fiance, I used to make Matt and I dinner on Sundays. Unfortunately, our tradition has changed from cooking to ordering take out. Last night we changed up our normal pizza take-out order to BBQ. It was a great decision and left my belly in a very happy state. After dinner, we settled in for an evening of Mad Men and some more crafting. Matt even got in on the action and helped me sort colored beads for an upcoming project. Pretty soon I will come home and find him sitting at the craft table making decorations for our apartment. The day was great. We crossed a few things off our “to do list”, went to bed in a clean apartment, ready to start the week. Honestly, to me there is nothing better than that. Middle School was one of the best times of my life. To this day, I claim that my culminating year, 8th grade, was the best year of my life. Clearly Matt doesn’t appreciate this comment since I didn’t meet him until Freshman year of High School. I have a lot of memories of dances, field hockey games, class officer meetings and of course, Mount Cardigan. However, one strange memory seems to sick out in my mind. My middle school French teacher, Madame Meyers, had a poster of Val Kilmer hanging behind her desk in her classroom. While I never quiet understood her obsession with him (he seemed OLD!) I certainly found her stories entertaining. Madame Meyers would talk about how her son was going to be a famous actor some day and he would introduce her to Val. As much as I liked Madame Meyers, at the age of 12, I was wise enough to know that not everyone who says they want to be an actor, actually becomes one. Honestly, who grows up in Bedford, NH attends Manchester High School West, and goes on to become a famous actor? 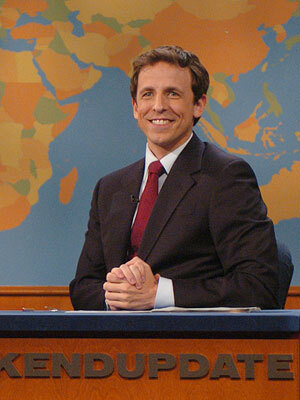 Well apparently, Madame Meyers’ son – Seth Meyers actor and lead writer on Saturday Night Live. So my tribute to Madame Meyers and her unwavering support of her son, is my version of the weekend update (minus all of the really funny jokes). While I did not accomplish everything on my To Do List, I had a good weekend and I started off with amazing productivity. 1. After work on Friday, I went uptown and taught a swimming lesson to two of my favorite 11 and 12 year olds. I essentially turned them into Olympic caliber swimmers in the span of 1 hour. 2. When I got home from my lesson, Matt was taking a nap (he had to wake up at 3:30am Friday morning) so I took the opportunity to finish the apron I had started to make earlier in the week. 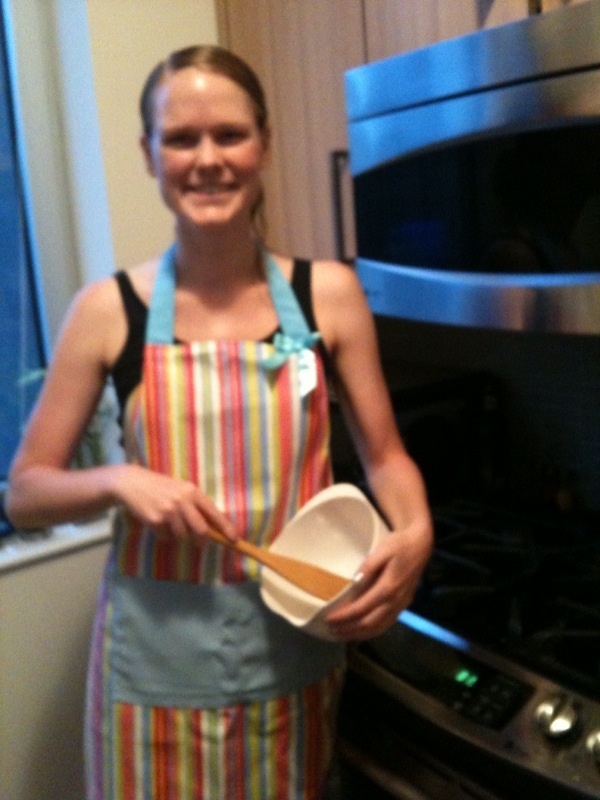 I based my pattern off of the apron that they sell at William Sonoma. I have to admit, I even impressed myself with the final outcome. Let me know if you think this is good enough to start making these and selling them on Etsy. 3. On Saturday, Matt and I banged out a 50 mile bike ride to Piermont and back. We stopped for brunch at the half way point, which was a great idea, until we started biking home (which is 99% uphill) and the french toast I thought looked so good on the menu, didn’t feel so good in my stomach. We even out-did ourselves with a 2.5 mile run immediately following the bike. Matt is doing the NYC triathlon in July and had a moment of sheer panic when he realized this was less than 2 months away. He felt pretty good about completing his first “brick” of the year, until he work up the next morning and felt the pain in his legs! 4. Saturday night we went out to long Long Island to see a band that we were considering for our wedding. Not only did we love the band, but when we were talking to the lead singer afterwards and he asked us where our wedding was, and we responded by saying outside of Boston, he whispered “Don’t tell anyone but…” and rolled up his sleeve to reveal a sick Boston Red Sox tattoo. I was pretty much sold at that point. In addition to seeing a great band and FINALLY going out to a bar with my sister, I had my own Jersey Shore experience. Let’s just say, Long Island isn’t far from Jerz and the stereotypes hold true there as well. The bar had multiple flat screen tvs playing ultimate fighting the entire night. Honestly, the owners of the bar should know that these guys don’t need anything else to get their testosterone firing… They were more fired up by the fighting than by the band or the girls. Not sure if that is more of a statement on the guys or the girls…. After that my weekend fell off track a little. I convinced Matt that he didn’t really need to watch Tropic Thunder and we could send it back so that it would stop clogging up our Netflix queue (score one for Molly). unfortunately, Matt decided that instead of waiting for the next movie to come, he would just watch it on demand (negative score for Molly?). So now, as I write my blog (at my new desk!) he is watching a lame movie that Howard Stern suggested. I bet you can all guess how much I am enjoying that! While I like making To-Do–Lists, and I LOVE crossing things off of them, sometimes life doesn’t always follow a plan. Sometimes, your lists are long, your time is short and you just can’t find enough time to get everything done. However, the beauty of life is that it goes on. The Container Store will be there next weekend. I can take a personal day this week to help Abby paint her apartment. And living in New York City, you don’t need to have food in your refrigerator – there is ALWAYS a restaurant open and willing to deliver. You need to take time to do the things that aren’t on your To-Do-List; visit a friend and tell them you love them, belt out the lyrics to your favorite song when it comes on the radio, and dance as you walk down the street. Never let yourself become to busy crossing things off your list to dance.